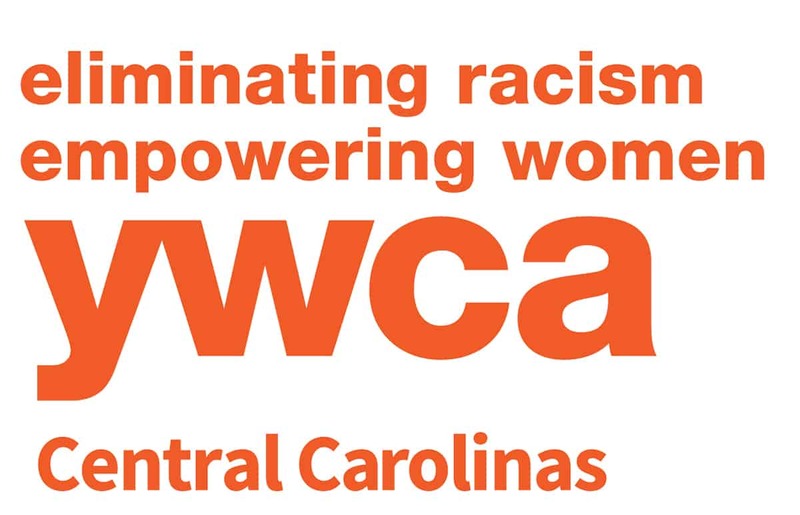 YWCA is a non-profit organization that has been a part of Greater Charlotte’s history since 1902. 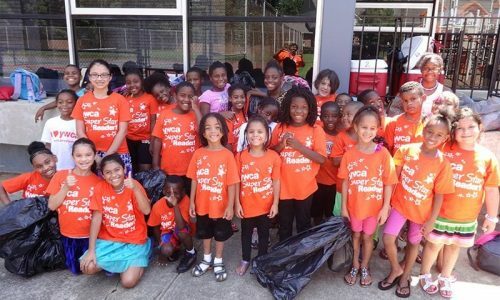 Today, we serve over 60 single women and 10 families through our Transitional Housing Program; over 300 students in our after-school literacy programs; and hundreds of fitness members walk through our front doors every month. We are a safe place for women and their families facing instability. We are an empowering place for children to reach higher education goals. We invite members of our community to learn, question and be heard through our Racial Justice events. We inspire younger generations to give back through 1902 Society. We motivate men and women of all fitness levels to reach their personal goals and to feel stronger in the process. We are on a mission to eliminate racism, empower women and promote peace, justice, freedom and dignity for all. Your email information will not be passed to any third parties. Unsubscribe at any time. 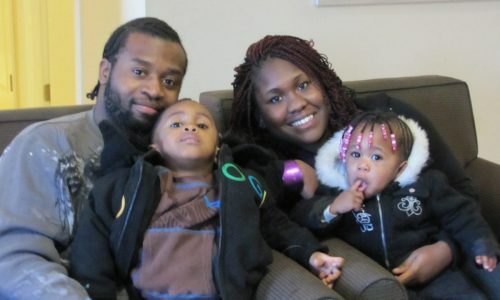 Our two transitional housing programs Women In Transition and Families Together, provide safe, affordable housing for single women and families with minor children while they participate in an intensive support case management program. 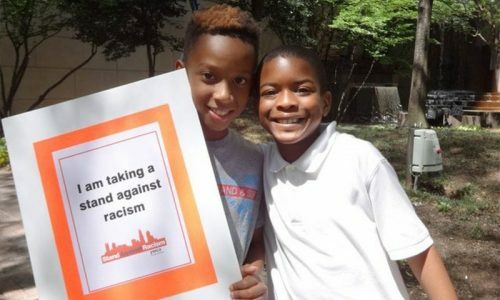 Our Racial Justice efforts consist of hosting forums and events to highlight the issues surrounding institutional and structural racism and how they affect our community. It will take all of our many voices. Will you join us? A full-service co-ed gym and Fitness Center features a heated indoor pool, newly renovated locker rooms, saunas, free child care with membership, personal training, over 40 exercise classes and more.